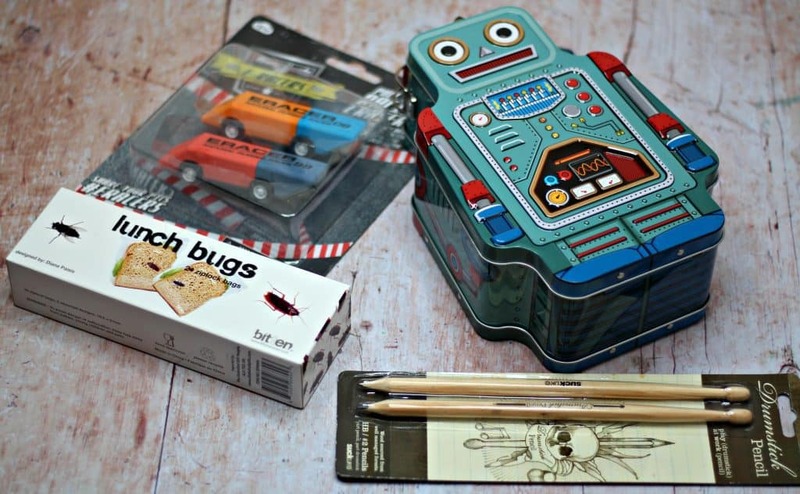 Find Me a Gift Back to School Must Haves! With back to school time approaching I’ve scoured my fair share of online retailers and shops trying to find the best back to school supplies!! In my quest, I have stumbled upon the website Find Me a Gift. Primarily this is a gifting website where you will find unique, quirky and affordable items that will make great gifts for any occasion. They also have a range of products that would make fabulous back to school essentials!! This cute little food grade metal tin is perfect for holding the lunch of any child (or adult!) Nobody wants to take their lunch to school in a boring Tupperware container so why not brighten up your child’s day with this awesome looking yet extremely practical lunchbox!!! I was really impressed with the quality of the lunchbox and it will definitely withstand a fair few months of school lunches. It’s a great size and easy to open and use even for little hands! 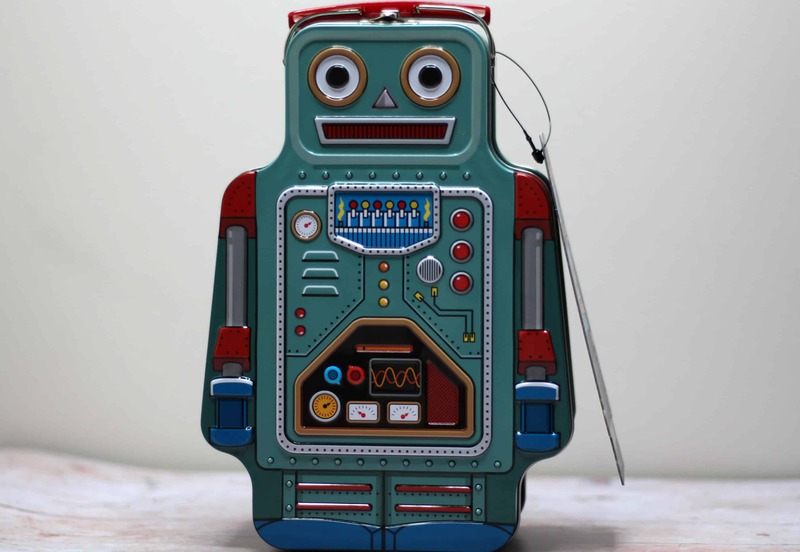 The Lunch Bot is currently priced at £12.99. These bags are perfect for adding some fun to a child’s lunchbox! Each bag has a realistic picture of a bug which at first glance could make you jump! I’m sure this will add a smile to lunchtimes and become a talking point at the lunch table! 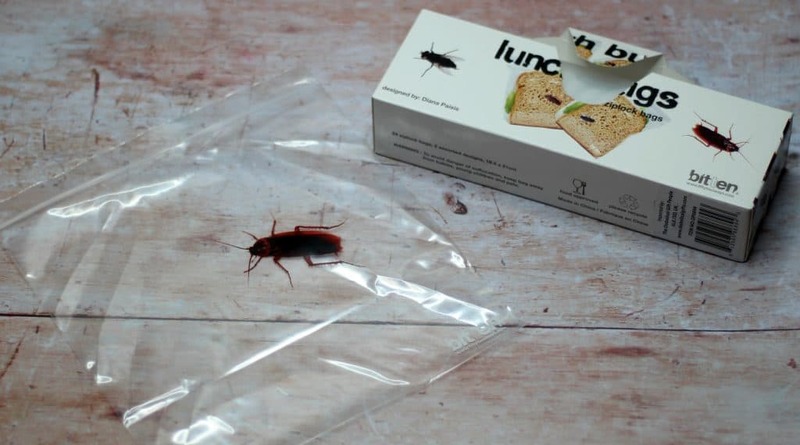 These bags are also a great idea if you want to prevent your colleagues stealing your lunch at work!! They are sure to make anyone think twice before reaching into the fridge!! The Lunch Bugs are currently priced at £2.99 for a pack of 24 with two designs! Did you ever pretended your pencils were drumsticks at school? Well now you don’t have to because these pencils double up as drumsticks!! Such a cool idea for someone with a bit of musical flare or just wanting some fun injected into their day to day lessons! These aren’t just for kids and I’m sure they will brighten up any office space too! 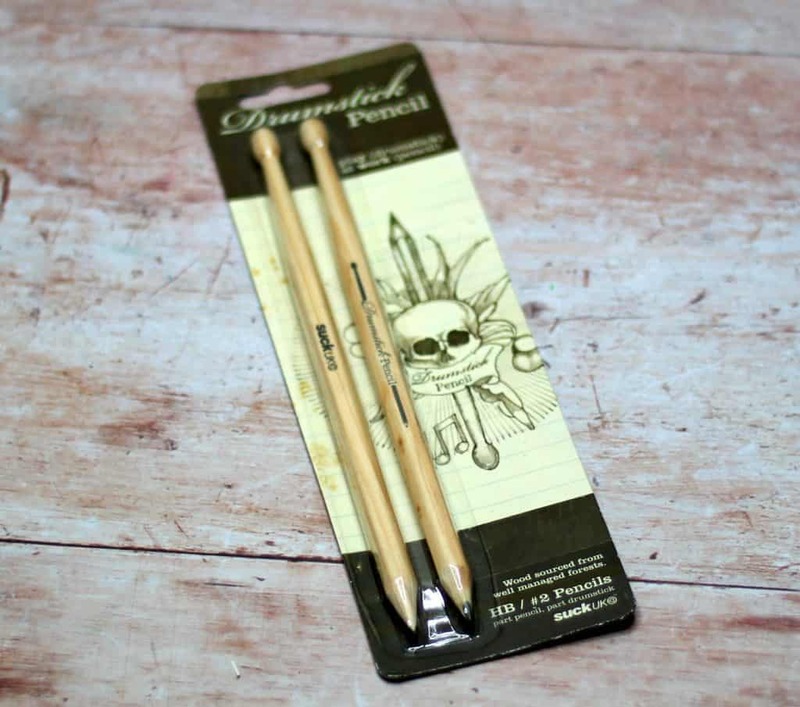 The pencils are practical and actually write nicely as well as doubling up with a fun edge. The pencils are currently priced at £4.39 for a set! 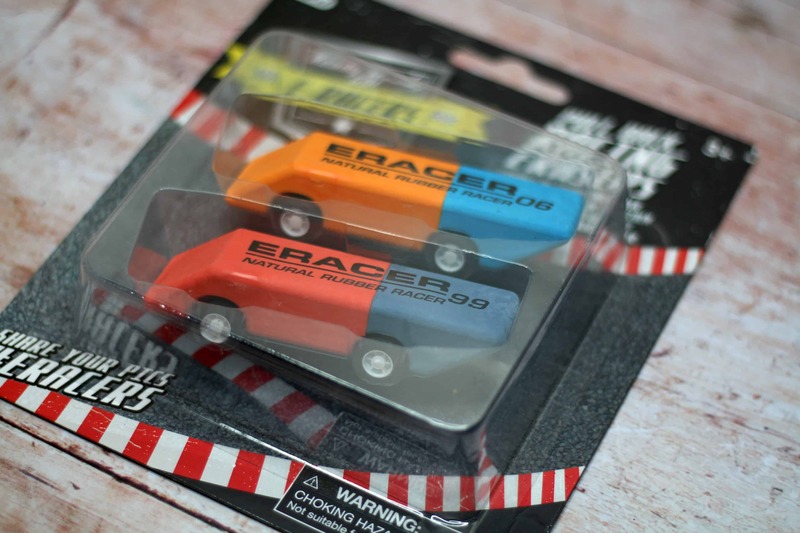 These fully useable erasers double up as race cars! All you have to do is pull them back and they will race forward. It makes passing erasers between friend’s fun!! This just takes a usually mundane yet necessary item and makes it have a fun edge! The erasers work really effectively so it’s not just a fad – they are actually practical as well as fun! The E-Racers are currently £4.99 for the set! There is far more selection available on the Find Me a Gift website perfect for children and adults of all ages! All of these items can be purchased direct from here. Overall I am hugely impressed with the selection and quality of all the items found. I think price wise everything was affordable and fair. Sometimes with more novelty based items you find that there is little practicality behind the product but these items can be used for their intended purpose which in my eyes makes them worth the price especially as it adds that extra element of fun! *I received these items from Find Me a Gift on a gifting basis but as always all views, opinions and words remain my own. Prices are correct at time of publication. May contain affiliate links. For more information on any of this please head over to this page.